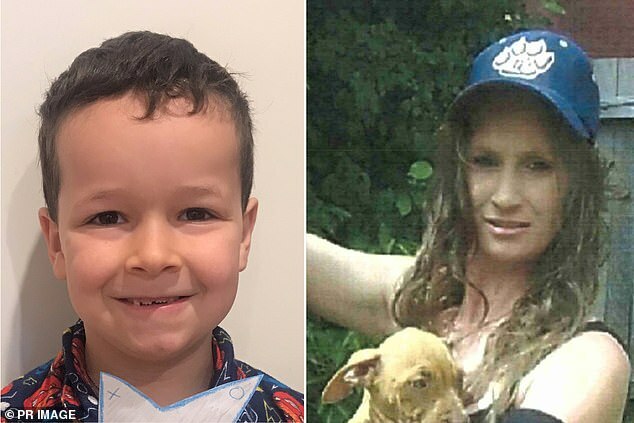 The mother who sparked a statewide hunt when she kidnapped her son and fled to remote bushland has walked free from jail to enter rehab. Tessa Woodcock, 36, was given a chance to redeem herself when the magistrate deferred sentencing and granted bail in ACT Magistrates Court on Wednesday. She pleaded guilty to unlawfully taking a child while a more serious charge was dropped, the Canberra Times reported. 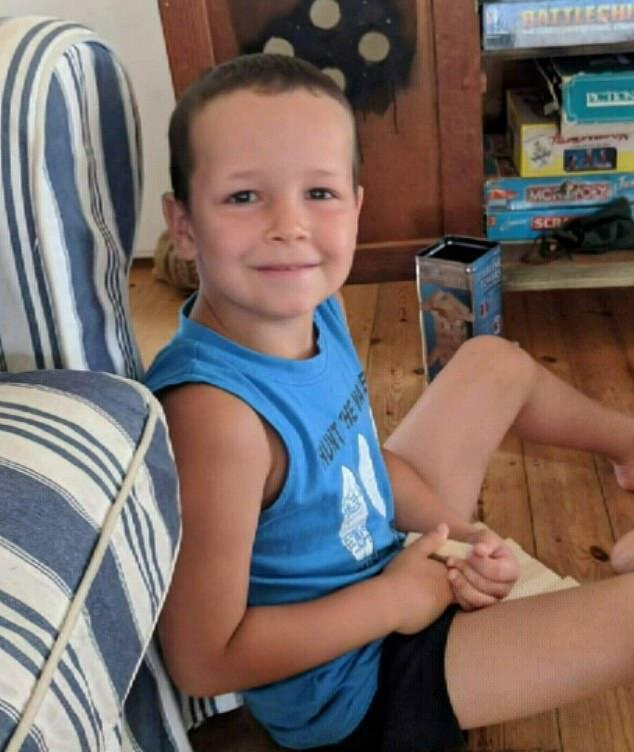 The state’s first ever amber alert was issued last August after Woodcock snatched her son Phoenix Mapham, 6, from a school playground in Weston Creek, Canberra. 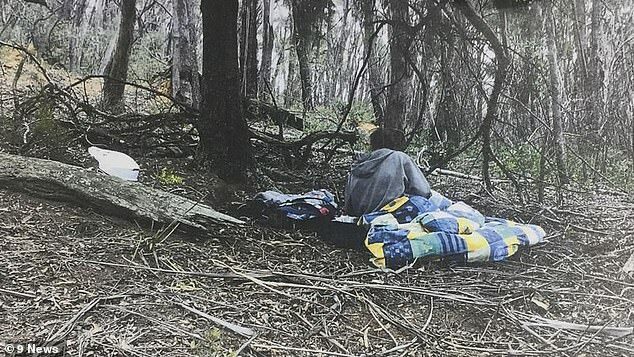 The pair were found by police a week later in remote bushland in Tallaganda National Park an hour outside of Canberra. Phoenix was found with no water, warm clothing or shelter and exposed to below freezing temperatures at night. Woodcock’s barrister told the court she had reacted badly to losing custody of her son at the time of the abduction. In a written victim impact statement read out in court, the boy’s father Clifford Mapham said his world came crashing down when his son was kidnapped. 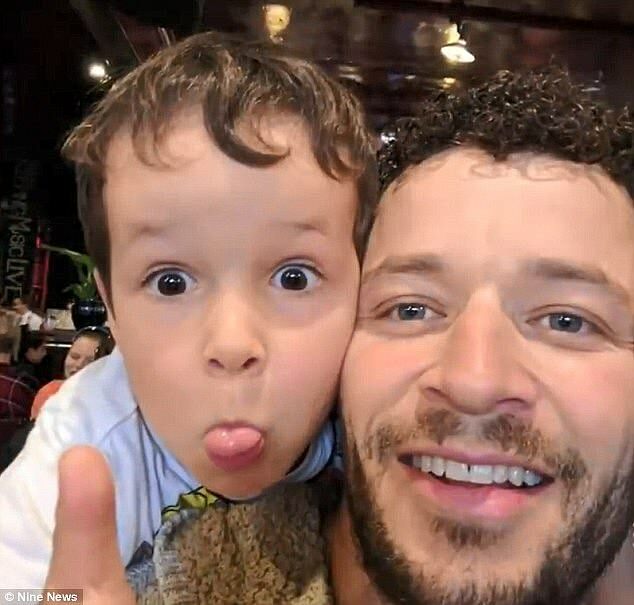 He wrote about the far reaching’ trauma he suffered and that he has been reluctant to allow anyone else care for Phoenix since the incident, including his parents. ‘As each day went by I began to worry I would never see my son again,’ Mr Mapham wrote. As part of her strict bail conditions, Woodcock must accept supervision from corrective services, reside as directed, not use illegal drugs, be subject to drug and alcohol testing and attend rehab. ‘This is an opportunity for you to demonstrate to me that you can return to the community,’ Magistrate Louise Taylor told her in court. Her lawyer told the Canberra Times outside court that Woodcock was start keen to rehab. Woodcock will be sentenced in April, where she could face up to five years behind bars.